Visual Hierarchy Hacks to Design a Super-Cool Website #infographic ~ Visualistan '+g+"
Don't want your visitors to run away? Use visual hierarchy strategies to make a website design your target market will love! 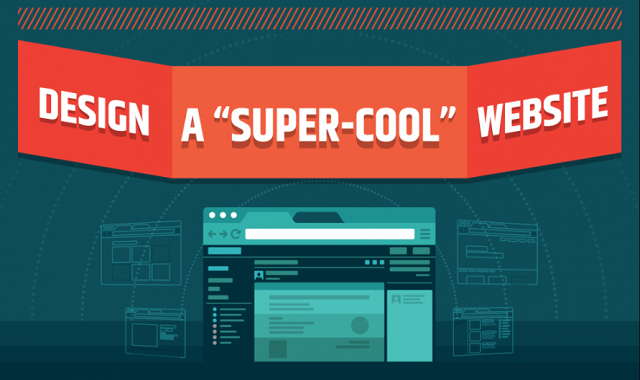 This infographic has it all - from the questions you often think about to the tips and tricks to make a website that is 'good looking' and easy-to-understand.